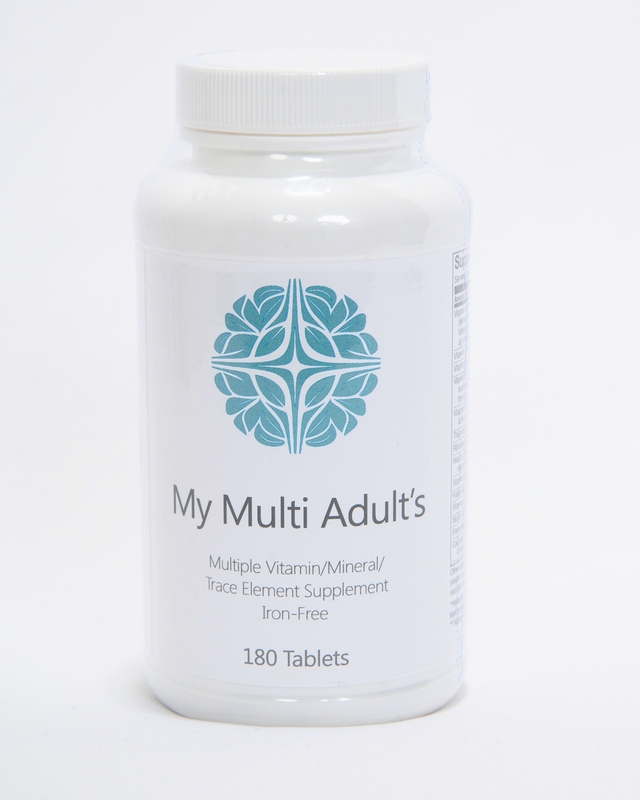 My Multi Adult’s Iron Free multivitamins offer a balanced fat-and water-soluble antioxidants, B-complex vitamins, and other nutrients for a sound nutritional foundation. 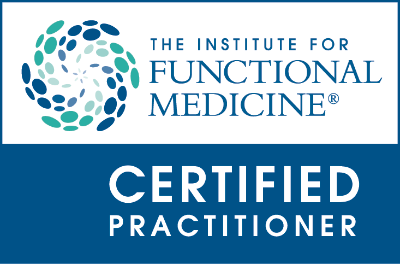 This product contains activated forms of folate (Metafolin® L-5-methyltetrahydrofolate) and vitamin B12 (methylcobalamin) that offer enhanced absorption and bioactivity. My Multi Adult’s Iron Free contains a full-spectrum of bioavailable trace elements, excluding iron. Ingredients are encapsulated into vegetarian capsules made of plant cellulose, well suited for those who prefer capsules. However, those who have difficulty swallowing may pull apart the capsules and mix the contents with food if desired.